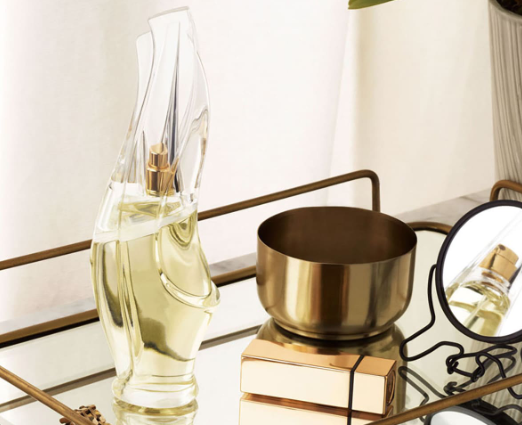 Hurry over to Facebook to score a FREE Donna Karan Cashmere Mist Fragrance! Just click the “get offer” button and fill out the form. This fragrance that possesses a blend of fresh floral jasmine, sandalwood & vanilla. Expect this freebie to arrive within 4 to 6 weeks!